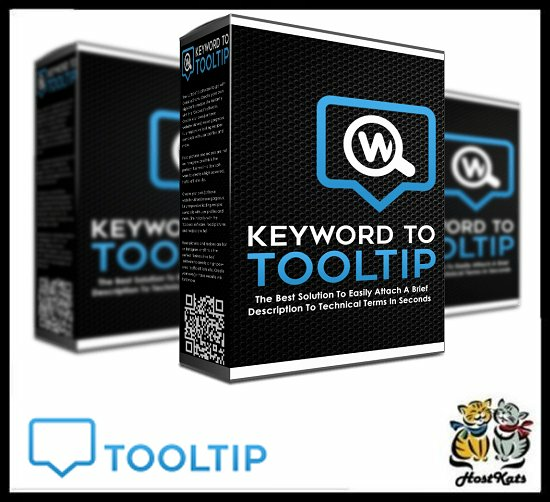 Why you should consider Keyword to Tooltip. Keyword to Tooltip is the best solution to easily attach a brief description to technical terms in seconds. Work Faster and Easier with the new settings page. Keyword To Tooltip has a lot of settings you can make use of, easily WORK BETTER, in less time. Our settings panel allows you to SAVE a lot of time, doing everything automatically for you. Optional Built-in Backup System. Keyword To Tooltip has its own backup system specially designed for its keywords We want to deliver a completely SAFE experience, your work is important for us, never repeat do the same thing twice. Optional Third-Party Support. Keyword To Tooltip has been extended to work with BBPress and BuddyPress properly Easily enable support for them in the "Third Party" section with just 1 Click.